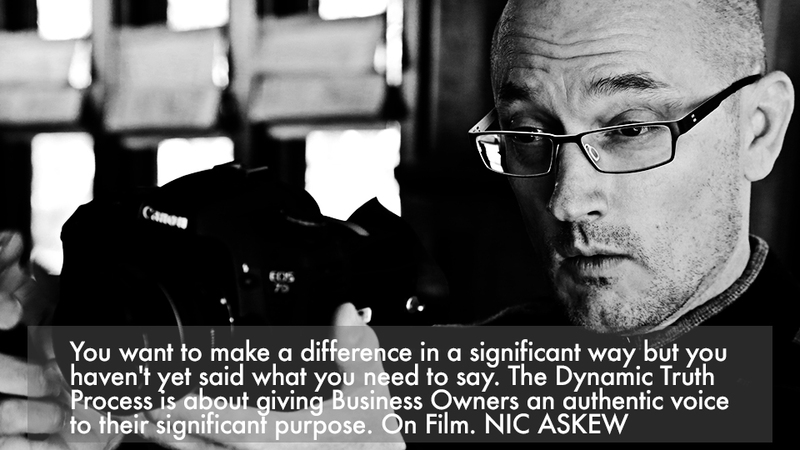 Imagine three days of utter immersion with a small truly courageous group of business owners examining the vast depths of why you do what you do, so that we are able to capture the essence of that on film. That is the Dynamic Truth Process PROGRAM. We have a place remaining in the UK in July. You and I would need to speak.